Log in to your Outlook.com account and click the Settings (gear icon) and select More Mail Settings. 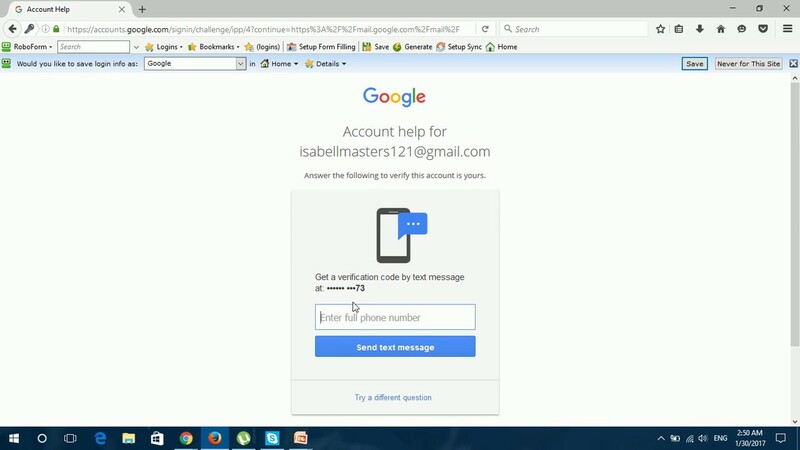 In the Personal Signature box, type in the information you want to include in your signature. You can do basic formatting of the text and include links, but I haven’t found a way to add an image like you can in the desktop version of Outlook. When you’re done remember to click Save. Using a signature in Outlook 2013 makes your emails more personal and provides your contact info to people. Creating one and then getting Outlook 2013 to put it in your emails automatically is easy. Here’s how to do it. When the Outlook Options screen comes up, click the Signatures button. Click New and give your signature a name. This lets you distinguish it from other signatures you may be using. Now that it has a name, type everything you want your new signature to contain in the box below Edit signature. You can use whatever font you like, in any size. Here I’m using the Verdana font. Clicking Business Card on the top right side of the editing box lets you use a business card you have saved in your signature. You may wonder what the two buttons next to the business card one are doing. The first one lets you to insert a picture from your hard drive into your signature. The second button lets you create a link to an email or web address, as well as a file on the computer or a link in the document. I’ve decided to go with a link to our website. There’s also a little trick here. If you’ve inserted an image in the signature and you click it before clicking the link button, the image will be linked. Now you’ve created your signature, all you have to do is click Save and then decide when it should be used automatically. You select that below Choose default signature. 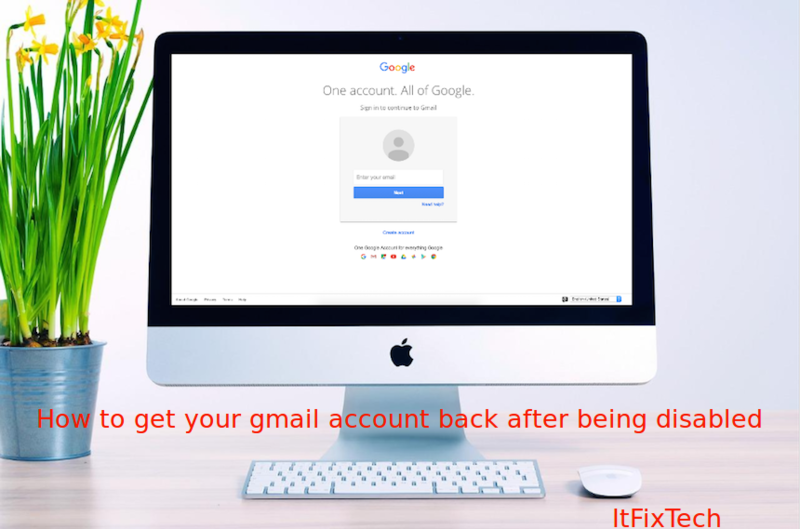 You can choose which email account, as well automatically use it – for new messages, replies and forwards. Selecting different signatures for each one of these actions is possible. It’s that simple. Click OK to get back to the main window and now your new signature will appear on emails. If you decided not to use it automatically, you can always insert it into new emails from the Signature button on the ribbon. In Outlook 2010 Microsoft changes up the settings for automatically attaching signatures to your emails. 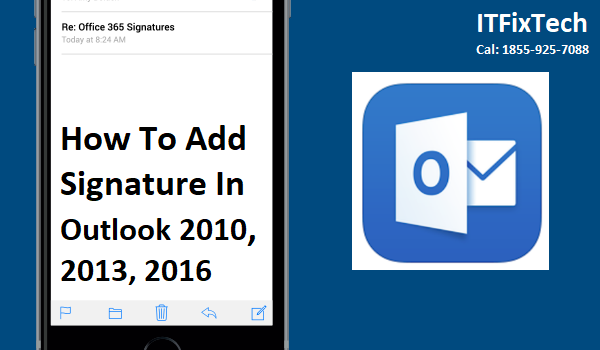 Being that for most Outlook users signatures are an integral feature, we’ve thrown up this quick guide for adding them! Click the Mail tab and then Click the Signatures… button. The Signatures and Stationery window should appear. At this point you probably don’t have any stored signatures, so Click the New button. Name the new signature whatever you like and Click OK.
Now you’ll have access to the body of the signature. Enter your signature message, once finished Click the Save button. At this point you can create multiple signatures and assign them as the default for New Messages or Replies/Forwards. Personally I just use one signature, but it’s a nice perk to be able to use multiple. To apply all changes and exit, Click OK.